Application programming interfaces essentially allow programs and online services to talk to each other. 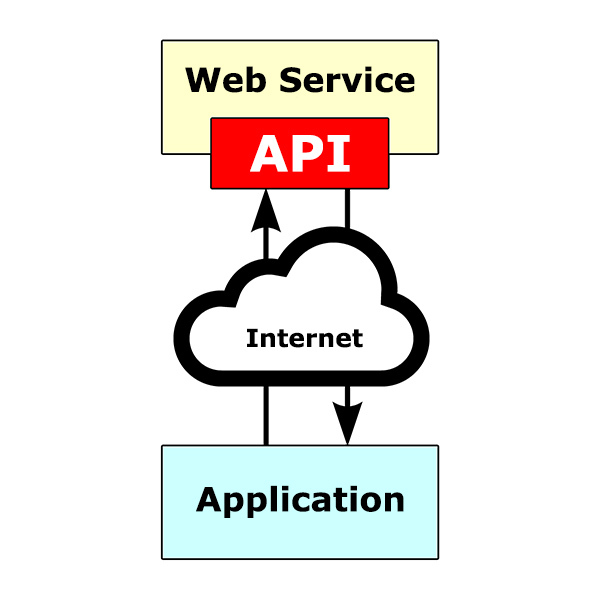 APIs provide a set of definitions and protocols for services to request and exchange data. Many library vendors provide public and key-based APIs to their services in order to allow customers to pull bibliographic and other data into local systems and websites. For our purposes, we’ll only look at Web APIs. The authority file goes global. It was probably inevitable that there would be an attempt to create a global authority file for library bibliographic data. Any worldwide authority file would need the support of major national libraries and library organizations. We now have the first viable candidate. The Virtual International Authority File (VIAF) is not a new service, but one that has become more prominent in recent times due to the direction of OCLC (starting in 2012) and the rise of linked data. It began as a joint project of the Library of Congress and the German National Library, then the National Library of France and OCLC, but now has a long list of contributors. The VIAF combines the national authority files—which contain data such as names of authors and companies, conferences, places, and subject headings in their native languages—into a single international name authority service. There are several benefits of a global name authority file (or service). Obviously, there is the fundamental benefit of providing uniform names for indexing and searching. 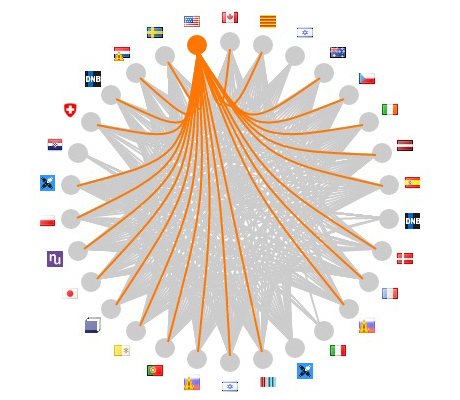 With a global authority file, the connecting application, such as a discovery service, can retrieve and display names based on the language of the application’s user interface—and can switch on-the-fly. It enables the generation of “see” and “see also” links across languages. The VIAF allows developers to search and access the authority data using an API. The above operation translates a Library of Congress control number for an author to the related VIAF record. You can search the VIAF at viaf.org. View a typical authority record at viaf.org/viaf/46734193.